You’ve seen the “we buy houses in Las Vegas” and “cash for houses” signs all around town when you’re driving around… even in other cities across NV… so who are these cash house buyers in Las Vegas NV? Are they legit? How does it work? Who should I trust? Selling Fast: Who Are The Cash House Buyers in Las Vegas NV? Luckily, there are ways for you as a local Las Vegas house seller to win! Selling to a cash house buyer can get you the cash that you need fast, while also taking your property off your hands so you can move on with your life. Usually it will also relieve any pressures of repairs so you can sell your Las Vegas NV home as-is. Selling your house to the perfect cash buyer can be a quick and easy process. First ask yourself, Who are the cash house buyers in Las Vegas NV? Cash buyers will usually be investors (some locally based, like us here at Sell My House Fast - First Source Freedom Ltd… and some based out of town) whose goal is to create win-win situations and help homeowners like yourself. Price it right – When selling to a cash house buyer in Las Vegas, keep in mind that they’re buying with cash, instead of using bank financing… and they can close very quickly. We can buy your house in as little as 7 days from today if you wanted to sell that quickly… rather than waiting 30 days to 9 months to sell your house the traditional “listing agent” route. This means that a professional house buyer won’t be able to pay as much as a retail buyer (someone living in the house) would. 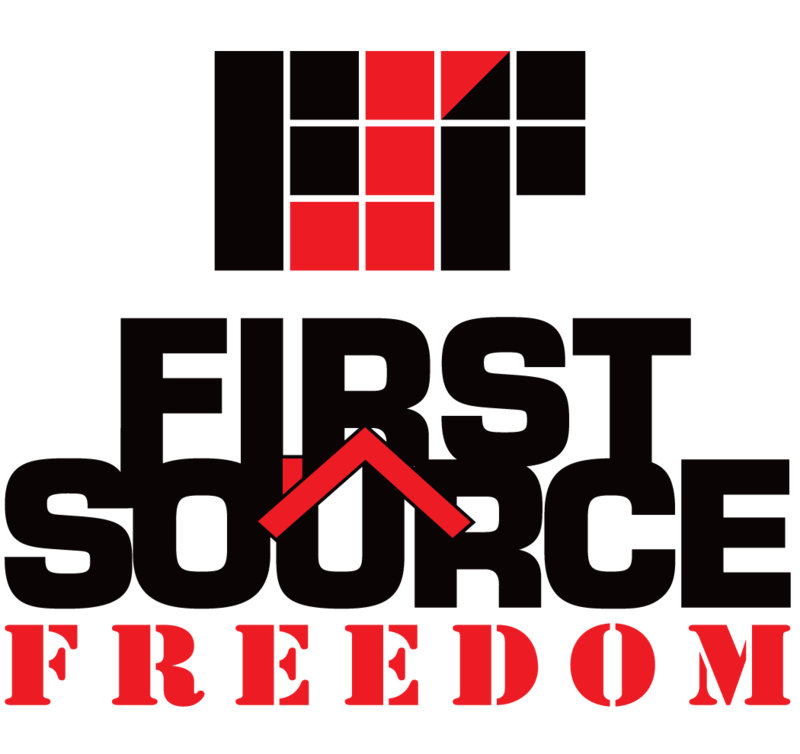 Also consider in your pricing the fact that local cash home buyers like us here at Sell My House Fast - First Source Freedom Ltd don’t charge any fees or commissions. So consider that a savings right there! 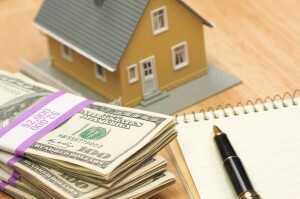 Be flexible – Cash house buyers in Las Vegas can often come up with creative solutions to your problems. Be flexible, and willing to share and listen to make the best of your situation. Sometimes after talking to many local Las Vegas area house sellers we’ll find out that there are other options that make a lot more sense for them… rather than us buying their house. So, be flexible coming in and we’ll let you know what we feel are the best options for your situation. If it means us buying your house in a win-win transaction… great! If it means you selling your house another way (or even finding a way to stay in your house)… great! All we care is that you’re taken care of in the process. That’s how we win so many long-term fans of Sell My House Fast - First Source Freedom Ltd who end up referring their friends and family our way when they need to sell their Las Vegas area houses fast too. The bottom line is, regardless of how daunting the task of selling your home may appear, sometimes all it takes is finding out who are the best cash house buyers in Las Vegas NV.